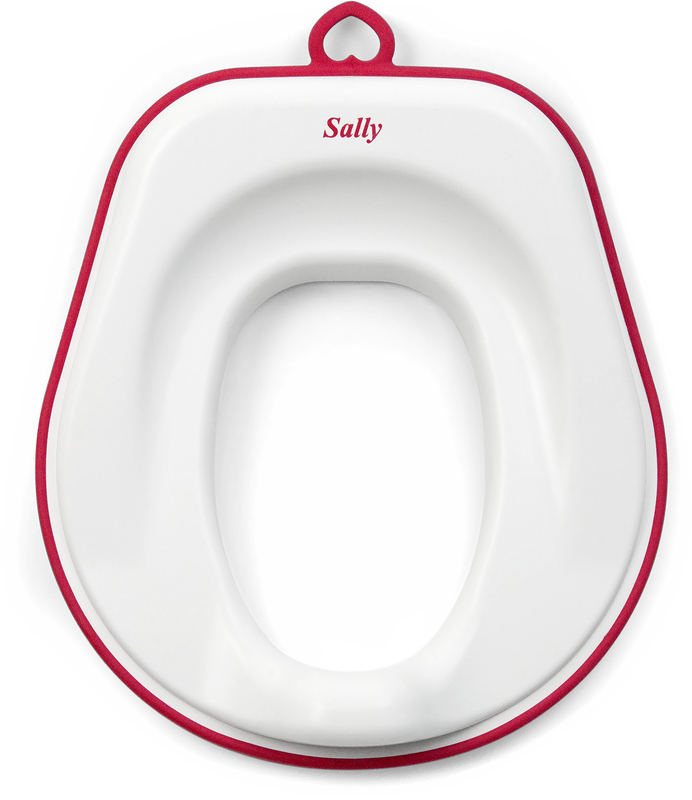 Sally is a toilet training seat designed for both toddlers and preschoolers. 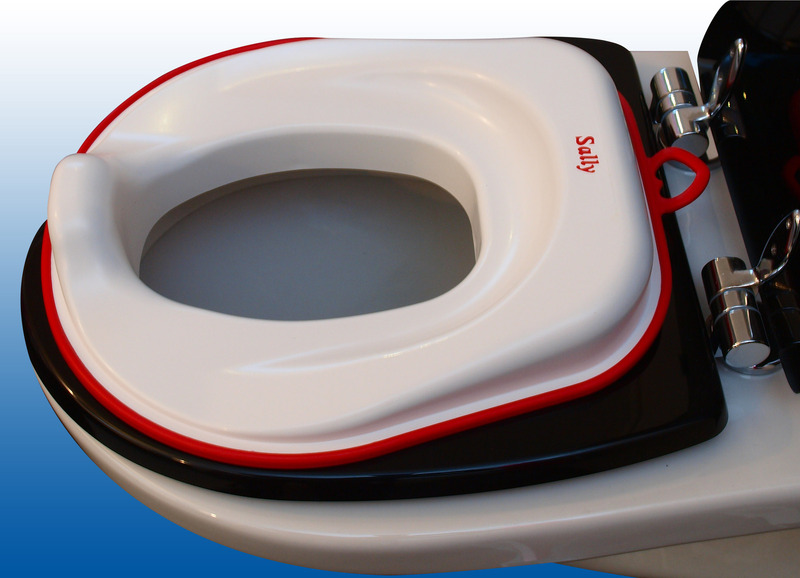 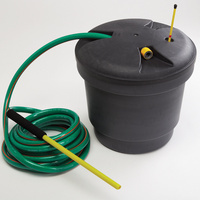 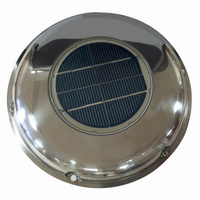 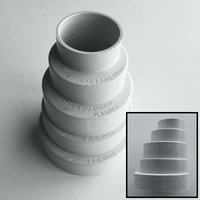 It fits all toilets and has a soft lining that secures its position. 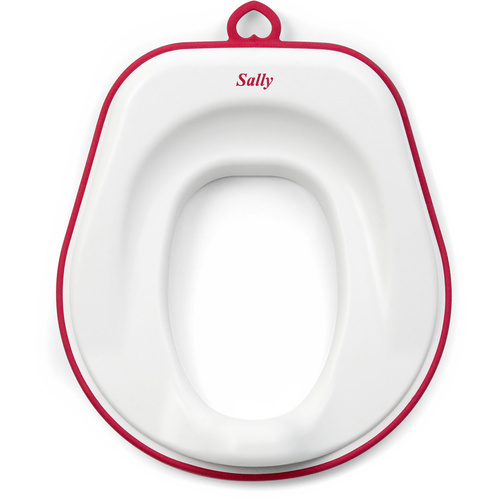 With Sally, your child will sit safely and comfortably. 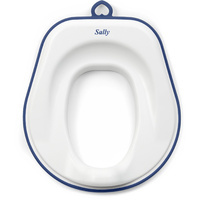 With Sally, all children can learn their new skills at their own pace. 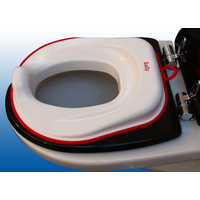 For a toddler seat to suit the Separett Villa and Separett Weekend urine seperating toilets, please click here.